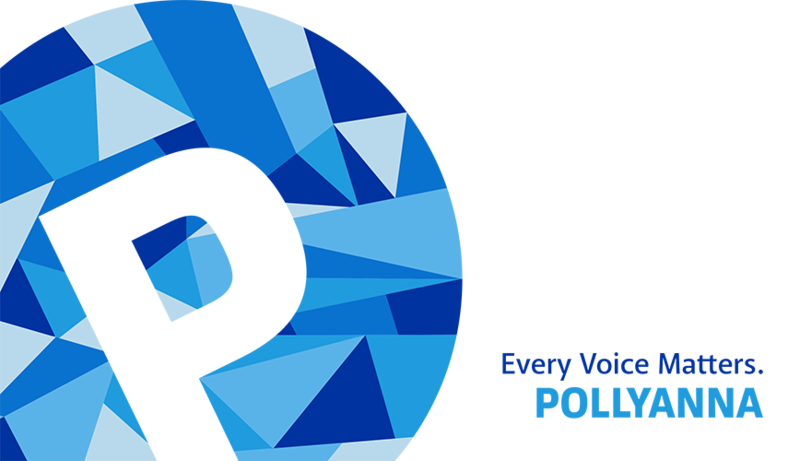 Pollyanna creates discussion platforms for groups of people to explore issues of diversity, equity and inclusion; and to share experiences and knowledge. We believe in being eternally optimistic even in the face of challenge. Pollyanna exists to be part of the solution. 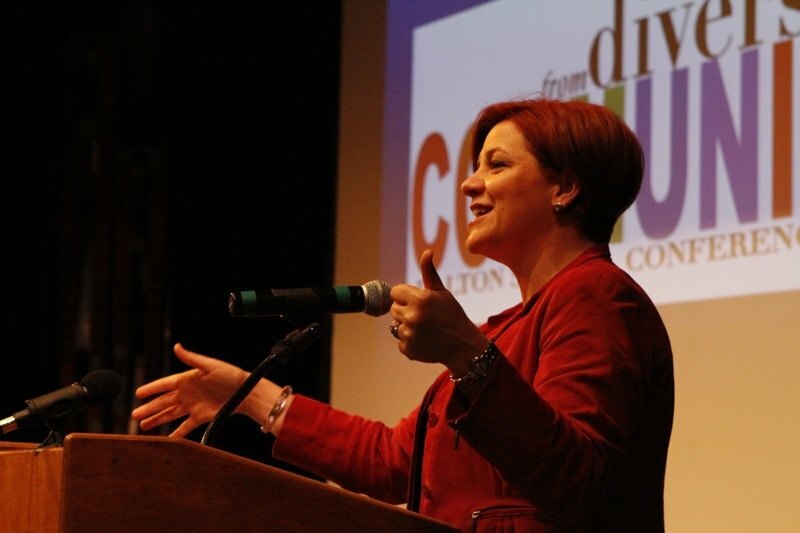 The From Diversity to Community Conference, launched in 2011 at The Dalton School in New York City, is a daylong interactive program to train school leaders to broaden inclusion in and outside of the classroom. Schools in close geographic proximity come together for the day, wrestle with common problems and share the collective wisdom. Pollyanna has created a template for independent schools that will enable a school to replicate and customize the Conference in cities around the United States and around the world. The full-day Conference is hosted by one school in a geographic region, and aims to promote action and strengthen leadership by deepening the conversation, addressing challenges, sharing effective practices and generating positive steps. The goal is to improve inclusion within schools and the understanding that racial, socioeconomic, religious and sexual diversity enhances all elements of our schools. Each school attending the Conference sends a group of community members called a POD, which includes two members from each constituency: administrators, alumni, diversity coordinators, faculty, parents, students and trustees. Pollyanna designed the Intra-Conference as an institutional capacity-building and excavating tool for schools wanting to deepen their knowledge, enhance practices and improve skills in the areas of Diversity, Equity and Inclusion. The very nature of the Intra-Conference, its emphasis on Pollyanna’s motto Every Voice Matters brings a school together and establishes and strengthens community connections. The conference informs the community and provides a platform for sharing personal experiences, expressing opinions and perspectives, and generating ideas and solutions for growth. This results in an enthusiasm and a strong desire for informed Aspirational Action by the school community. 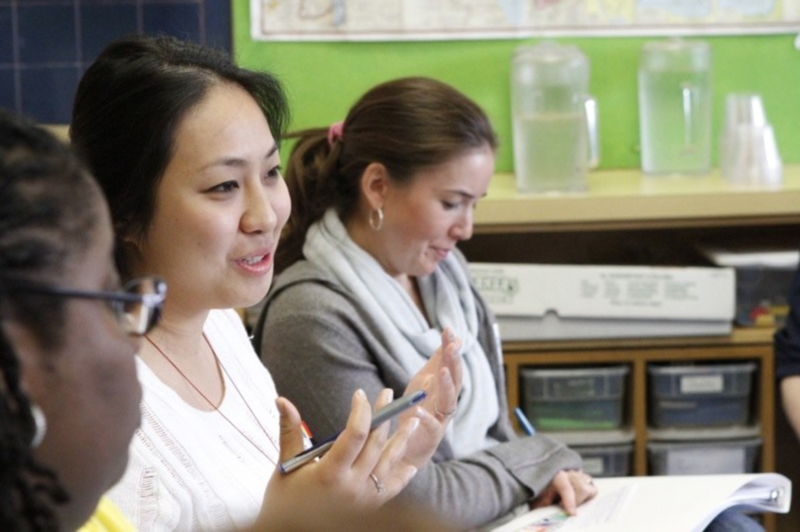 Aspirational Action is successful when it is owned and led by school community members. Pollyanna’s goal is to ensure that positive and sustainable capacity-building approaches to the work of inclusive practice becomes institutionalized within a school so that year-to-year as demographics evolve and the community widens, approaches continue to be relevant, inviting and engaging. Aspirational Action ideally picks up shortly after the Intra-Conference. Pollyanna helps structure retreats for small and large groups, co-designs DEI projects with metrics and starts down the path of creating goals for the school year where they can be held accountable, and in-process data and results will be collected and shared with the community to highlight how the needle is moving on respective initiatives. 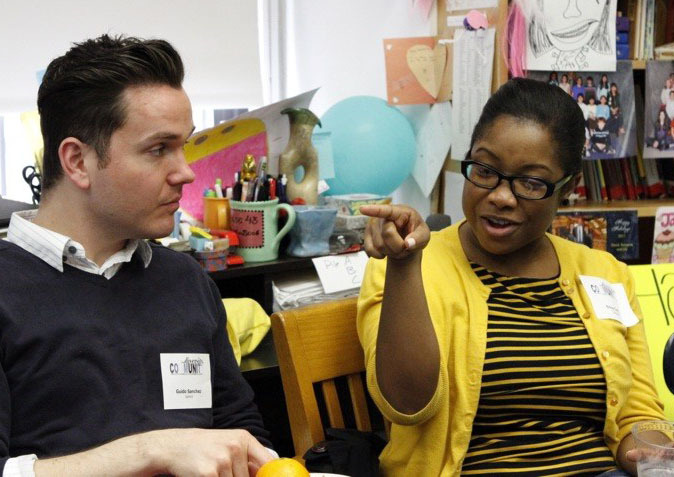 Regardless of how a school decides to approach Aspirational Action, Pollyanna serves as facilitators the entire way. Act on your school’s commitment to diversity, equity and inclusion and make visible the priority by hosting a community-building conference for schools in your region. Deepening the conversation with your neighboring schools, share knowledge and strengthen the community in order to create a more equitable school. Stop by and see us at the NAIS Conference in Long Beach at the Expo. Welcome Flint Hill (VA), Pennington (NJ) and Ravenscroft (NC) to our family of host schools. Pollyanna will be at PoCC in Nashville in November. Stop by our table and say hi! Pollyanna announces our first host school in Canada. St. Clement’s in Toronto will host a conference in school year 2019-2020. 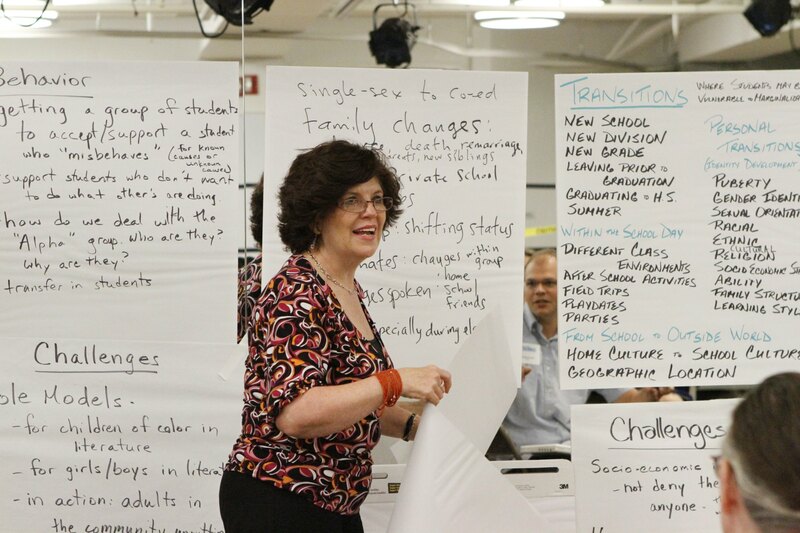 Pollyanna has introduced an Intra-School Conference & Aspirational Action program that will address strategic planning initiatives, assess mission & vision statements, or focus on community building. 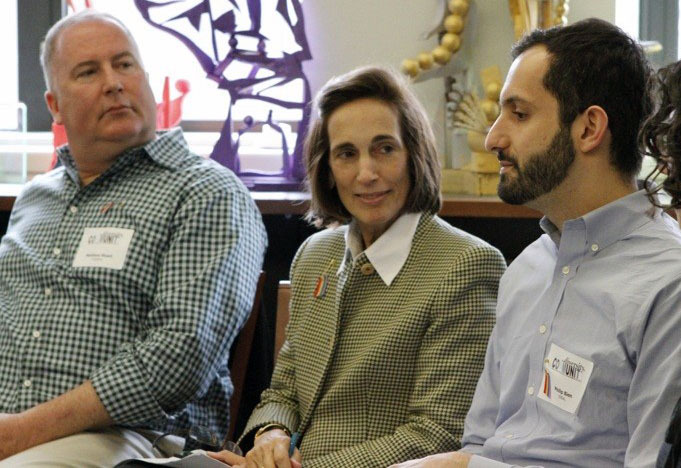 Fall Conferences on the calendar: The Dalton School 10/13/18, Harvard-Westlake 10/27/18, The Children’s School 11/3/18 and Far Brook 11/10/18. Contact Casper if you’d like to attend and see it in action. Town School for Boys joined the Pollyanna family as our school in San Francisco. Pollyanna received a foundation grant of $130,000 to research, create, test and distribute a K-8 curriculum on racial literacy. We are looking for test schools. Click here if your school is interested. 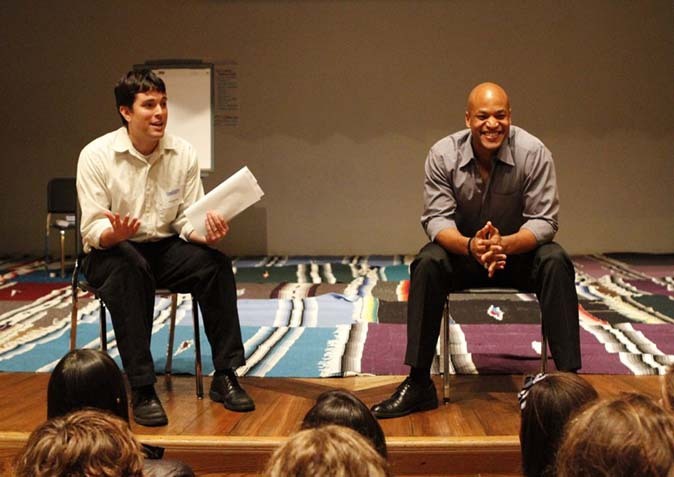 The Dalton School in New York City hosted its 8th diversity conference in 2018 titled Raising Empathy & Taking Action. Schools scheduled to host first conferences in 2019-20: Francis Parker (CA), Francis W. Parker (IL), New City (MO), Providence Day (NC) and Wheeler (RI).